Spring is FINALLY in the air and we couldn’t be more excited to get outside and enjoy the beautiful weather! These spring festivals and events are the perfect way to celebrate the season and enjoy all that South Jersey has to offer! Join the festivities each Saturday for family fun! Tour nearly 20 figurative and abstract sculptures, meet the artist, preview new sculptures, shop at a pop-up DinoStore celebrating “Haddy,” the famous Hadrosaurus foulkii, dedication of the new “Ballerina” sculpture and so much more! The highlight of the month will be the unveiling of a new historic dog sculpture plus dedication of the new Children’s Sculpture Zoo on April 27th, which is the 5th annual International Sculpture Day, celebrated by artists, organizations, and institutions around the world. Click here to see what events are going on each weekend. Free and open to the public, this new “kick-off” event celebrates WheatonArts and its visitors! Experience the arts and cultures of East Asia with special programming, explore the Museum of American Glass exhibit Emanation 2019 with a guided tour, create unique “make-and-take” projects in the Education Studio, and discover the art of paper-making, ceramic wheel-throwing, and hot glassblowing with special demonstrations throughout the day. 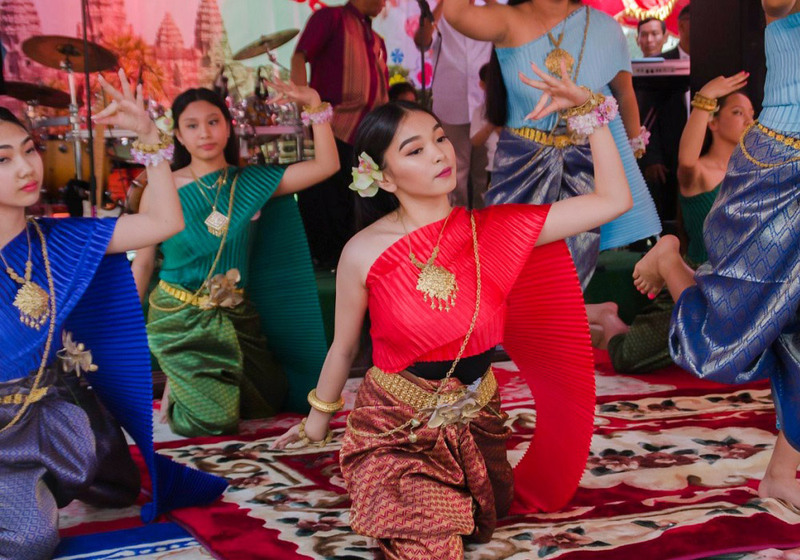 From 1pm to 5pm in the Event Center, WheatonArts will host the “Spring Festival: Asian New Year Celebrations,” welcoming the Year of the Wild Boar with narrated music, dance performances, demonstrations of Asian folk and traditional arts, and more! This one-day gathering of artists, craftsmen, home improvement and direct sales vendors has something for everyone! Over 80 vendors are expected to participate. Visitors will fine wood furniture, doll clothes, pet treats, bird houses, painted stemware, ceramics, glass arts, photography, outdoor furnishings, and so much more. Home show companies will be on-hand offering savings of hundreds of products and services. Get a jump start on your spring home improvements and decorating needs at this annual show! Celebrate spring and all things green by joining your friends and neighbors at Collingswood’s 11th annual Green Festival! Explore local sustainable food, organic gardening, water conservation, renewable energy, environmentally-friendly construction, and so much more. Buy produce and products from local farmers and specialty organic vendors as well as objects d’art made from recycled materials by local artists. You can also enjoy al fresco dining from local restaurants while listening to live music. Spring is on the way! 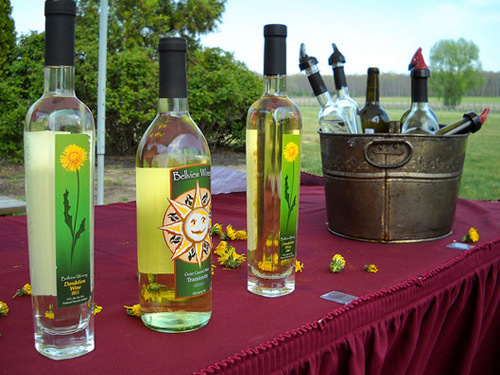 With it comes warmer weather and the public release of Bellview Winery’s 2018 vintage Dandelion Wine during their Dandelion Release Weekend! Alongside their newest vintage, you can also taste some that have been aging in the cellar. The older vintages of Dandelion wine will allow you to taste the dramatic changes in flavor that occur over time with this unique wine. If you happen to fall in love with Dandelion wine after your tasting, you can even take a bottle of one of these older vintages home with you, for this weekend only. So grab a wine lover, come to Bellview, and show them something different! Gather those heirlooms! The Borough of Collingswood and Collingswood Odyssey of the Mind are hosting an antique appraisal event as part of Second Saturday! Guests can bring their trinkets, antiques and collectibles up to Haddon Avenue to ask local experts about their value. Join Red Bank Battlefield Park for some fun at their 2019 Spring Festival! The Whitall House will be open for tours and hearth cooking demonstrations. Guests can also enjoy 18th century arts and crafts demonstrations and meet some lovely farm animals. For more information, please call (856) 307-6456. Come to Downtown Medford every month for Food Truck Third Thursday! Enjoy 10+ unique food trucks, live music, local businesses and shopping, and so much more! In partnership with the Cumberland County Improvement Authority, WheatonArts presents the 13th Annual ECO Fair, a free family day event inspired by natural living! This event showcases the handmade works of New Jersey artists, as well as environmentally minded organizations, family art activities, live music, and more. Local gardening clubs, including Rutgers Master Gardeners, will have a variety of plants and herbs for sale throughout the day. Keynote speaker, Pat Sutton, will present “It’s a Jungle Out There: LIFE & DEATH in the Wildlife Garden,” at 1:30pm followed by a book signing. 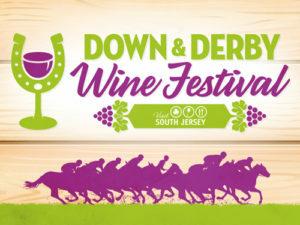 Sample delicious reds, whites, roses and sparkling wines from South Jersey’s leading wine producers while immersing yourself in Derby-themed fashion and festivities. Guests can sip and strut down the red carpet and show off their derby day style, as well as learn how to bet like the pros with the help of on-site race waging experts. There will be live music, podcasts, and fun games. Participating wineries include William Heritage Winery, Bellview Winery, Auburn Road Winery, White Horse Winery, Villari Vineyards, Wagonhouse Winery, Sharrott Winery and more! Perkins’ Handcrafted 2019 will be the premiere arts experience in the region. Hosted on a 21 acre secret venue in Moorestown, Handcrafted 2019 will be the first public event held at this gated private estate which features four buildings including a historic barn from the 1800’s. Featuring celebrated artists, handcrafted art, and artisans representing a variety of mediums, this event will be a feast for the senses. From fine arts and professional musicians, to artisanal food and drink, Handcrafted 2019 will offer art enthusiasts, artists and supporters the opportunity to immerse themselves in the arts and savor every experience. The Whitesbog BioBlitz will be a thorough evaluation of the biodiversity of Whitesbog, a beautiful 3,000+ acre natural area in the New Jersey Pine Barrens. A bioblitz is a 24-hour event that focuses on identifying and quantifying as many species as possible in a specific place. In a bioblitz, the community and scientific experts work together to learn more about the local biodiversity. The event will have all kinds of fun and family-friendly activities throughout the day! Downtown Bordentown will be transformed into a giant food, fun, and festivities extravaganza that’s fun for the whole family and brings over 20,000 to visit. An eclectic array of boutique shop merchants set up shop on the streets, gourmet local restaurants prepare amazing food, local nonprofits hold fundraisers, children flock to the Kids’ Corner, and local groups provide entertainment for two full days! Artists from all over Salem County welcome guests to tour their studios, galleries, and other scenic locations during Salem County Arts in Bloom! Explore over 25 locations for many behind-the-scenes, one-on-one experiences with the artists. There will be fine art, pottery, sculpture, painting, jewelry, glass, wood, and more. There is something for all ages and wonderful items to purchase. 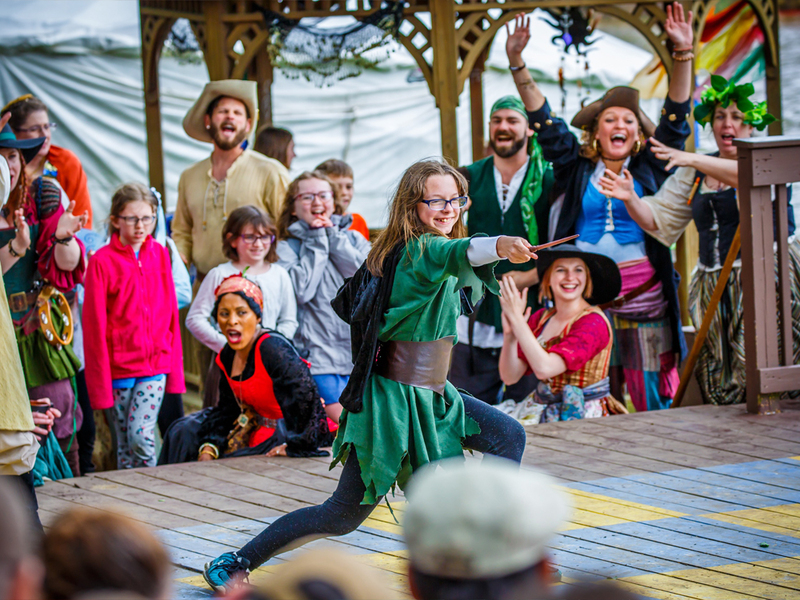 The New Jersey Renaissance Faire is an event of epic proportions! The Faire has made a name for itself as the most interactive Renaissance Faire in the country. 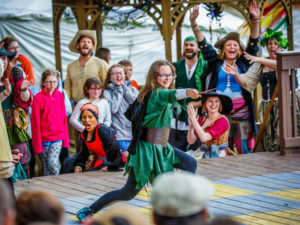 There will be seven stages hosting a variety of performances including sword fighting, music, comedy, fire breathing, and aerialists. In addition to 7 hours of non-stop entertainment, there is an extensive merchant village featuring the work of talented artisans and delicious food and drink. 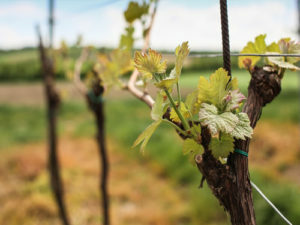 Spring is upon us and Autumn Lake Winery is waking up their vineyard from its winter slumber! To celebrate they’re hosting the third annual Bloom Festival! Bring your family and friends to spend the day by the lake enjoying live music, fresh food, and your favorite Autumn Lake wine. 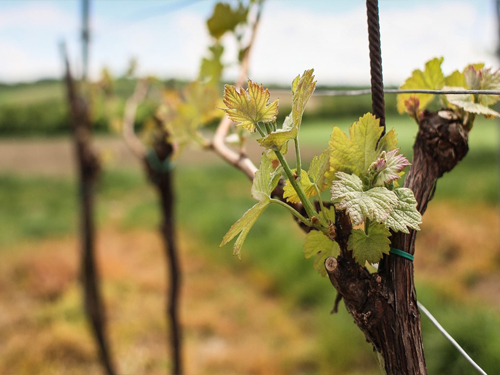 Admission is $10 per person at the door, which includes parking, souvenir wine glass, wine tasting, entertainment, and a tractor ride up to the winery for a behind-the-scenes tour. Localmusic, local arts, local food, and local brews all on Station Avenue in Haddon Heights for the 4th Annual Rhythm and Brews Festival! The 500 and 600 blocks of Station Avenue will be open to foot traffic only for this event. A stage will be set up for music and additional music will be added along random places on the avenue. The avenue will be lined with brews, artisans, food trucks and restaurants. Wine will be available, along with local craft beer by the 12 oz pour. This event is rain or shine. The Pitman Craft Shows have been a town tradition for more than 30 years. The festival brings more than 200 crafters displaying their handmade wares and attracts upwards of 10,000 shoppers. Vendors sell a variety of crafts ranging from jewelry to florals, wood crafts and hand sewn items, fresh foods, and much more. Many of the local non-profits also participate in the festival, truly making this a community affair. Collingswood will be bursting with art, music, and activities for all ages during the 40th Annual May Fair! Over 200 artists and crafters will display and sell their unique creations in a juried show. Children will have their day of fun in the “KidZone” featuring carnival games, rides and children-friendly crafters. There will be multiple stages of live music, an antique and classic auto show, and several food courts complimenting the downtown restaurants and cafes.